BEST FIGHTER FOR CANADA: How the Five Fighters stack up. PLEASE NOTE: This table is NOT 100% definitive and it is subject to change. Combat aircraft performance specifications are not always indicative of their combat ability, and much information is classified. This information is provided as a "rough guide" only. Whenever possible, the data provided is based on the manufacturer's specifications. Otherwise, data in this table has been confirmed with at least two separate sources. ALSO NOTE: If there is a discrepancy between this table and another on this site, please consider this one as being correct, as it will be changed whenever new information is discovered. ALSO: This table was made prior to Saab bowing out pending declaration of full competition. I'm including the Gripen E/F for comparison purposes anyway. “X-Factor”: Stealth, advanced sensors Can operate from unprepared runways, low operating cost. Legendary air-to-air performance, twin engine. Ground strike ability, naval version available, twin engine. Naval airframe, easy transition, twin engine. Problems: Troubled development, questionable performance, high operating cost. Smaller design, less payload. Troubled history, high operating cost. Proprietary systems and weapons. Old design, unremarkable performance. 1Unofficially, the F-35 can supercruise at mach 1.2 for a distance of 241km. 2External fuel tanks are planned for the F-35, but none have been flight tested yet. 3The F-35 has only been tested to 43,000ft so far. So how do the F-35, Gripen E, Typhoon, Rafale, and Super Hornet compare to each other? As you can see, some of the specifications are quite close, others have very obvious differences. It must be stated, however, that this comparison doesn't look at the complete picture. There are other performance parameters, like instantaneous turn rate, sustained g performance, and acceleration that are just as important, but harder to research. This information was as accurate and as current as I could find. Some data on the F-35 is still "classified", while other figures are specified, but not yet tested. The Gripen E has a similar issue, but some information is confirmed thanks to the Gripen NG demonstrator aircraft. The Gripen E will have a higher weight than the C model, but has a substantially more powerful engine to compensate. The F-35's wing loading and thrust-to-weight ratios aren't even close to the others. The Gripen, Typhoon, and Rafale are quite similar, performance wise. The Gripen's small size keeps it from carrying heavier payloads (it carries as much as the current CF-18), but otherwise, its performance is very similar, if not superior, to the others. Despite its greater payload capability, the F-35 is limited by its 10 weapon hardpoints, the same as the much smaller Gripen. The Rafale's supercruise performance seems... Optimistic. The Super Hornet really doesn't improve much on the classic CF-18 Hornet as far as performance goes. It does hold more payload and has a lot more advanced gear though. The F-35 does not have a 2 seater variant suitable for training or advanced combat roles (weapons officer, UCAV command, etc). How come the Super Viper gets no love on your website? I realize it's not one of Canada's openly stated options, but as long as Saab is pulling out of the race then neither is the Gripen, and you still compare it to Canada's remaining choices. I'd like to see how a Canadianized version of the proposed F-16IN would stack up against the above five fighters. The Super Viper is at least worth a look. -Excellent roll rates and sustained G maneuvering. -IRST, Elec warfare suites, and AESA. -2 seat variants for training. -A USA produced product, which is good for relations. I don't see any glaring cons that warrant the Viper getting excluded from the selection process before it's even been examined. The F-16 is a fantastic machine and has long been one of my favourites. 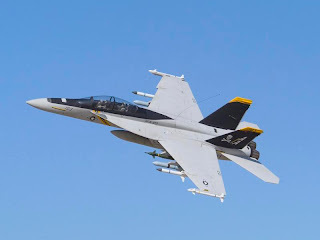 The argument could be made that Canada should have selected the F-16C over the F/A-18 years ago, since the F-16's single engine design ended up with a better safety record. That being said, I don't see the F-16V as a viable option for Canada. Lockheed would likely not even present the F-16 as a JSF alternative, preferring instead to market the Viper to countries not "worthy" of the F-35. If Lockheed decides to market the F-16 to Canada, I'll be more than happy to give it the love it deserves. I'd even be on board with a purchase of used models to use an an interim solution. Unfortunately, I just don't see that happening, either. Ahh, I see. That makes sense. I guess being a level 3 partner in the JSF program makes the situation a bit different for us in the eyes of Lockheed Martin than it was for India. Poor Viper. I think it's the greatest 4th gen fighter ever made, but it always seems to get overlooked for one reason or another. Small design is not a problem for a fighter. It´s a winning factor in a fight. 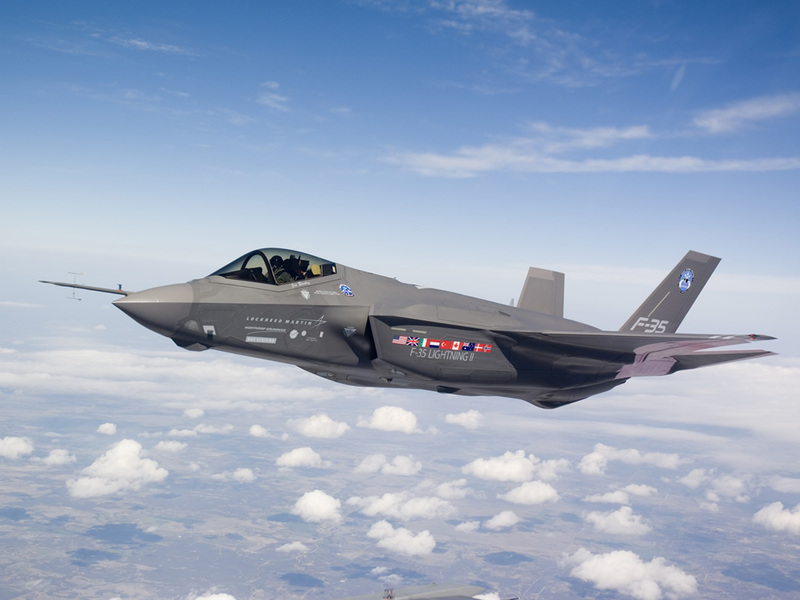 Capacity to take 88% of F-35`s payload can´t be a problem. (96% of Eurofighters). Why Isn´t it a problem for Eurofighter? 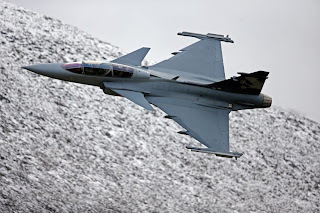 The Gripen E have at least as good air to air performace as Eurofighter. 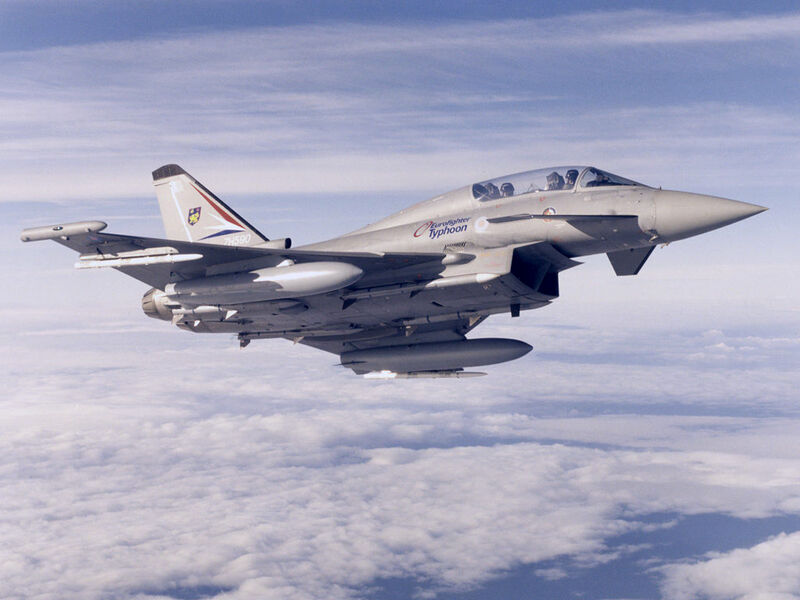 Why is it x-factor only for Eurofighter? Why is not the only well proven and fully developd tactical datalink an x-factor? especially when it´s combined with link16? Why is not the only aesa-radar that can look backwards an x-factor? I would prefer a list of specifications on the different fighters with all numbers in % of the f-35. That is with the f-35 numbers as 100%. Then a sum of the numbers that´s better high/low. All for a more clear way of compering the alternatives. How about considering which aircraft is best in which roles and capabilities? If we take six major roles - 1. beyond visual range air combat against 5th generation aircraft; 2. beyond visual range air combat against 4th generation aircraft; 3. short range air combat and dogfighting; 4. close air support; 5. suppression of enemy air defence and 6. long-range strike. My take on this would be that the F-35 would come tops on 1 and 5 for sure and maybe 4. Typhoon would be best at 2 and 3 reflecting its development history but with Storm Shadow or Tauras can strike 650-700 kilometres beyond F-35's range so also best at 6. With development of Brimstone 2 able to hit moving vehicles up to 30 kms away it might even be better at 4 than the F-35 and certainly no worse. If we look at it this way wouldn't best option be a purchase of one-third F-35s:two-thirds Typhoons or 40% F-35s:60% Typhoons and get the best of both aircraft? Finally, couldn't Canada get a better offsets deal if it got something from both manufacturers? Your 6th point would probably be won by the rafale which is already capable of taking down moving target more than 50km aways. 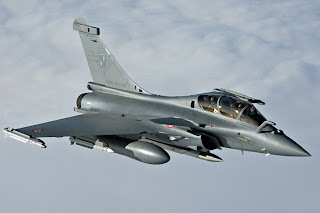 The rafale was able to shoot aircarfts taking of 50km away during the libyan campain. And the band plays on. Thanks to Keystone the French may have a commons sense pipeline to the PMO office. How delicious Harper needing the French to solve a mission critical defence problem.